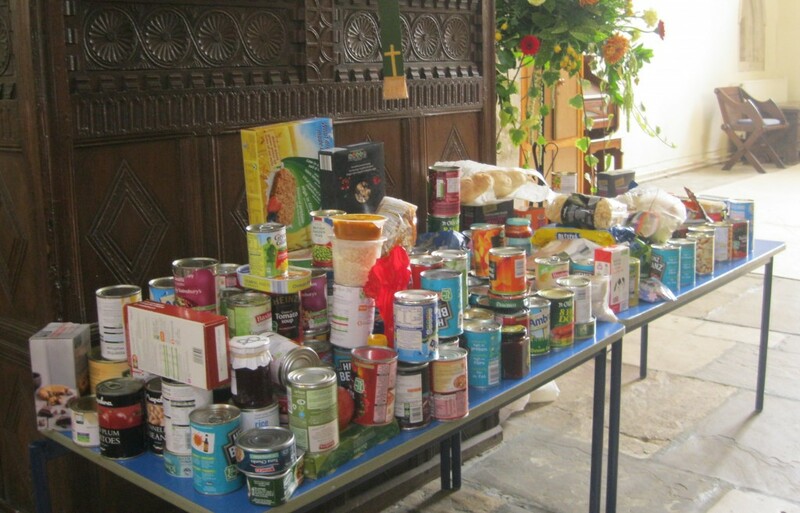 We are very proud of the charity support and fundraising we do at Cumnor School. Each year we select a charities which we then support through our fundraising efforts throughout the year. 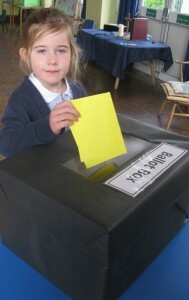 Following consultation with their classes, our school Council nominate a range of charities for the whole school to vote for. At the end of the day the votes are counted and a winner declared. Last year The Blue Cross was elected as our charity. Over the course of the year we raised just over £1,000 for them. BHF. Our vision is a world without heart and circulatory diseases. We raise money to research cures and treatments, so we can beat heartbreak forever. We aim to ensure that at least 70p in every £1 raised or donated is spent on our life saving research. The rest is invested to grow our income.Thanks to the amazing efforts of our supporters, last year we raised more than £158 million. £120 million was spent on life-saving research and support for heart patients. £38 million was spent on the costs associated with generating income. 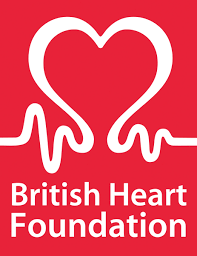 In other words, for every £1 raised, around 76p, went straight to funding research on heart and circulatory diseases, and the risk factors that cause them. At our Harvest Service this year we donated food to the Oxford Homeless Shelter. Thank you for your support.